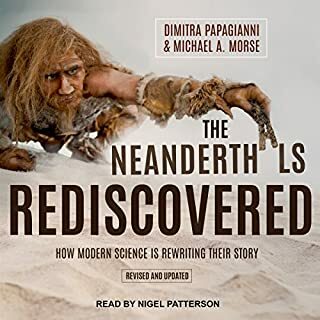 Great introduction to Neanderthals and paleoanthropology! There are a few things slightly out of date because of the speed of discovery. However, a fun and well organized audiobook that should be accessible to all! I love this series. 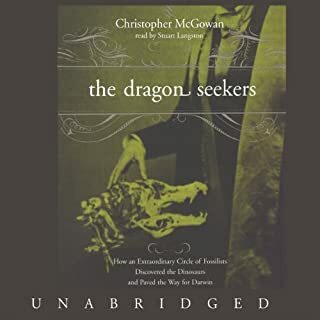 This book was not as good as the three books that preceded it (Midnight Tides, The Bonehunters, and Reaper's Gale are all fantastic), but it still had some amazing stuff in it. I'm glad the story lead back to Darujhistan. it has a great cast of characters. Enjoy! Excellent early history of paleontology! I love this book! For those interested in the history of science, this book is really fun. The stories of the early fossil collectors is integrated nicely with detailed descriptions of the fossils. Great performance, great book. This is an amazing book! It is fast-paced, the characters are well-designed and complex, there are many plot-lines that intersect at various (often unexpected) places. This material is dark-- but fascinating. Erikson also manages to sprinkle levity and fist-pumping moments throughout. I highly suggest reading Gardens of the Moon first (it's the first book in the series), because it will make Deadhouse Gates richer and more engaging. As a warning, like any of Erikson's Malazan main books (I'm not including the Bauchelain and Korbal Broach novellas) require some focus. That means, you can't just listen to them-- you will need a paper copy with Dramatis Personae and Glossary to follow along. You also have to pay attention in order to understand what is happening and solve the puzzles that Erikson includes. However, Erikson rewards his audience for their attention by writing an incredible story so it is well worth the effort. 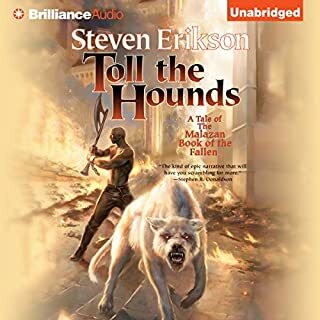 Great Third Book in the Malazan Series! Great continuation of the series! 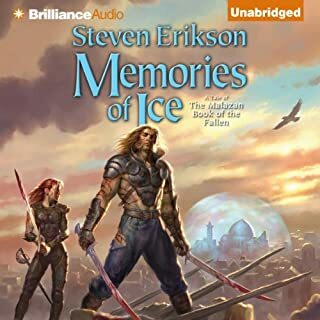 There were a few continuity issues (with Deadhouse Gates and Gardens of the Moon), but Memories of Ice a thoroughly enjoyable novel. I don't want to give any spoilers, but for fans of epic fantasy, this series is a must-read. Definitely make sure you have copies of the text as well as audiobooks because you will need to refer to the Dramatis Personae and the Glossary to orient yourself for the first hundred pages or so. Can't wait to see what is next! 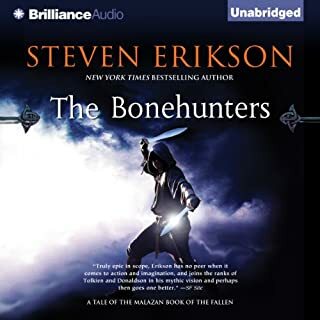 For anyone interested in paleontology and geology, this story peppers in some wonderful tidbits about the construction of the Malazan universe (and how it compares to our own). 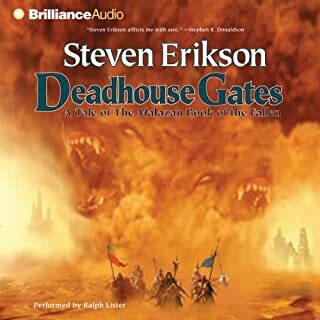 For those who are going through the series and want to get a full picture of the Malazan world, I highly suggest reading the first of the Bauchelain and Korbal Broach Novellas (Blood Follows). The moments with Bauchelain, Korbal Broach, and 'Mancy will make a lot more sense if you have read those stories first. Ralph Lister does a great job and I will be sad to see him go (the rest of the series is narrated by Michael Page). I love thos book! 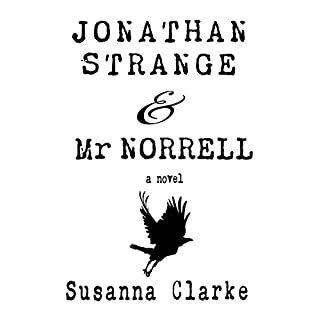 Simon Prebble brings the story to life and manages to elegantly integrate the (extemely important) footnotes into the voice recording. Highly recommended to all those who love fantasy and historical fiction! 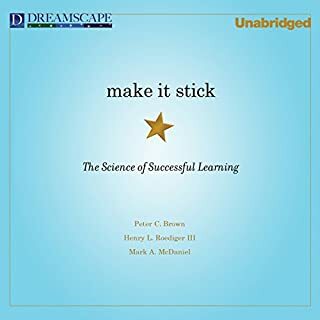 I read the first few chapters of this book for a pedagogical training course, but I liked it so much I bought the audiobook. The authors give both theorerical explanations od successful strategies and use lots of examples. they also provide some strategies for implementing the necessary skills in the classroom and daily life. The authors are arrogant-- or at least the text has an arrogant tone-- but it's primarily in the first chapter. 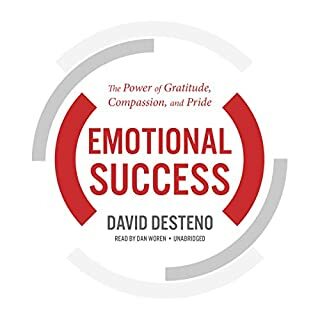 Highly recommended, especially for graduate students and college professors! I really enjoyed this book. 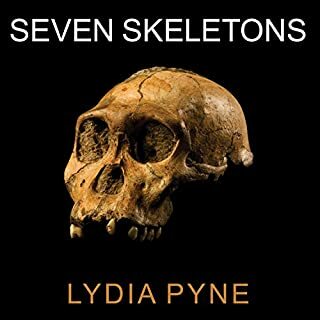 Lydia Pyne is trained in paleoanthropology and so she gives clear descriptions of finds and has had personal access to the fossils. She also has a nice flair for telling a story and explaining why and how certain fossils became famous. It is a great book for paleianyhropology fans. It is entirely accessible for beginners, but also includes fun facts and insights for those with more background.